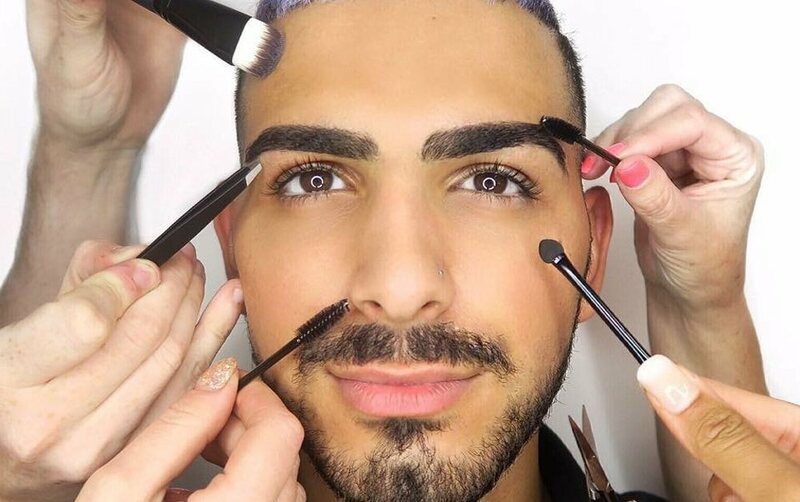 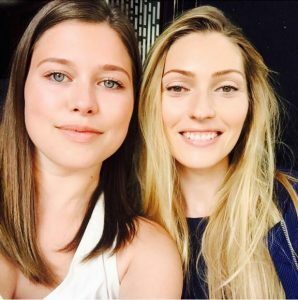 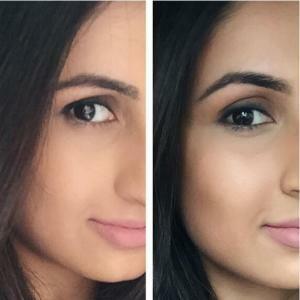 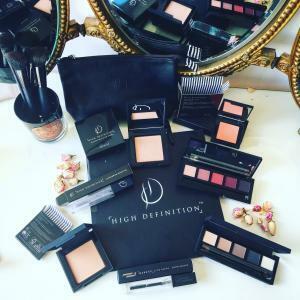 Home | Blog | HD Brows Boutique Notting Hill – It’s Open! 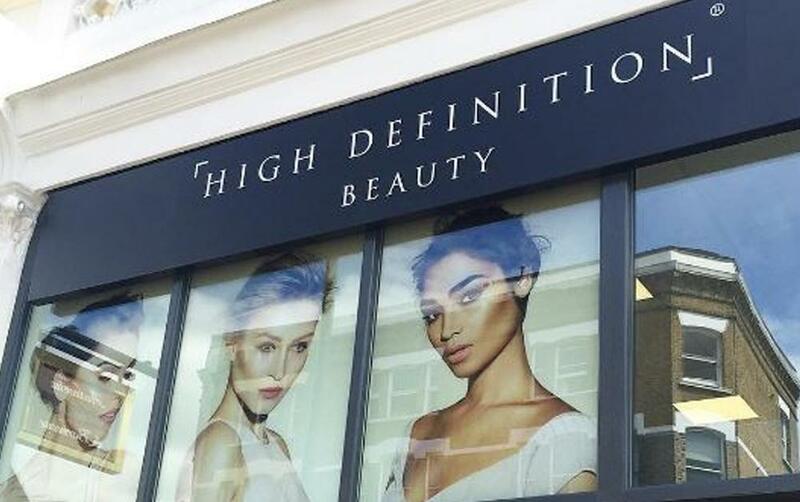 Last week we celebrated the launch of our Notting Hill Boutique, with press and bloggers being invited to enjoy and sample treatments from our exclusive HD Brows menu. 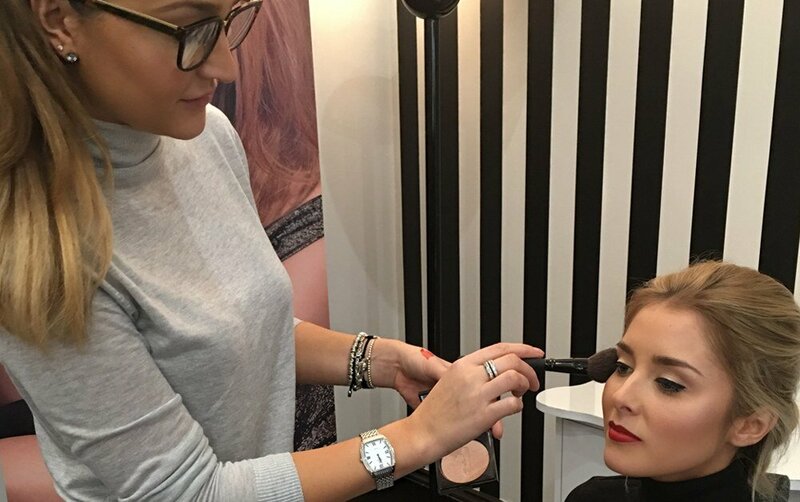 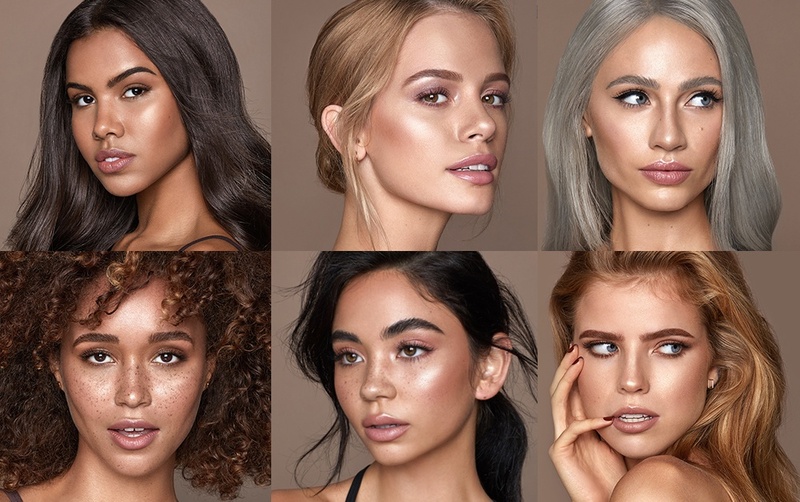 Beauty editors, writers, and assistants from publications such as, Grazia, InStyle, Scratch Magazine, Professional Beauty and The Guild of Beauty Therapists were pampered to perfection by our Elite Stylists, MUA’s, Beauty Specialists and Nail Therapists. 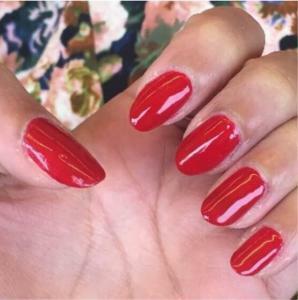 Scratch Magazine, the leading magazine for nail professionals, were keen to try out our brand new Nacial™, which is included in all of our nail treatments to keep the nail healthy and surrounding area flawless. 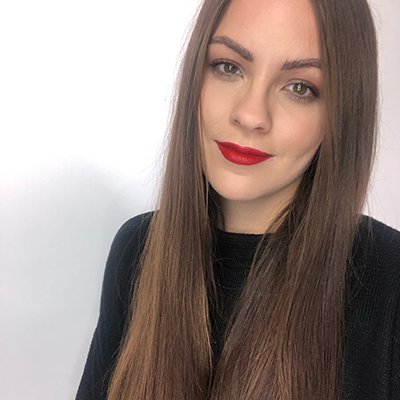 The consecutive day saw top beauty bloggers such as Katie Snooks, The LDN Diaries, and Niomi Smart indulging in our luxurious treatments, sparking a fluffy of selfies and snapchats. 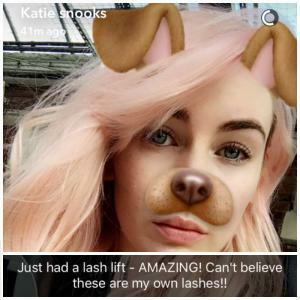 Katie Snooks reported on her Lash Lift, amazed that her own lashes could look so long, whilst Paula from The LDN Diaries became a true HD Brows convert as she never believed her brows could look so good!